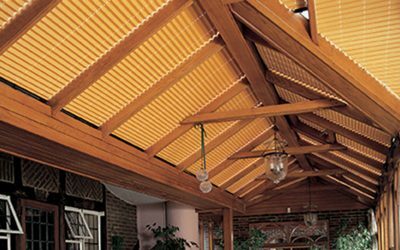 Finest quality pleated, roller or pinoleum conservatory roof blinds. Motorised, remote control options. FREE five year guarantee. 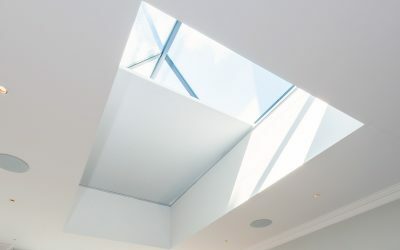 Roof lanterns and flat roof skylights are an ideal way to improve light levels within flat roof extensions. Conservatory side blinds. FREE Home consultation. FREE five year guarantee. 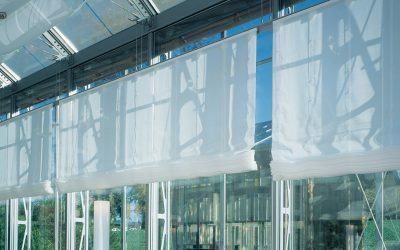 Oakhurst is an independent supplier offering a vast selection of fabrics. FREE Home consultation. FREE five year guarantee. UNIQUE fabric covered hardware. Motorisation option. High specification pinoleum blinds. 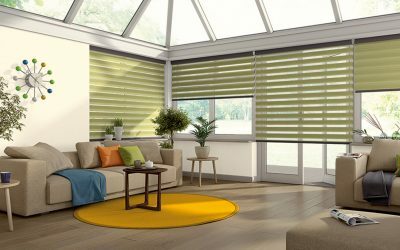 Oakhurst is a specialist and pioneer in the field of pleated blinds for conservatories. Oakhurst manufactures roof rollers for conservatories. 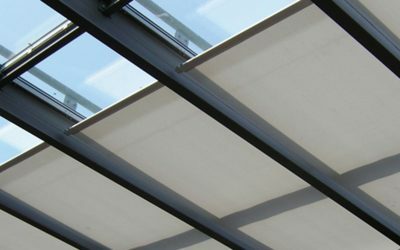 Choosing Oakhurst roof roller blinds is a more traditional solution for conservatory shading. Shutters for conservatories. 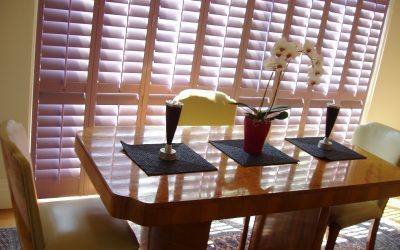 Made to measure plantation shutters for windows and conservatories. Large range, measured and fitted. Remote control blinds. Our state-of-the art technology means these motorised blinds are easy to use with minimum noise. 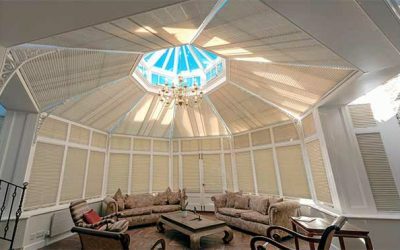 The addition of quality blinds is essential if you are seeking a degree of privacy and intimacy at the same time as getting the most out of your conservatory space. 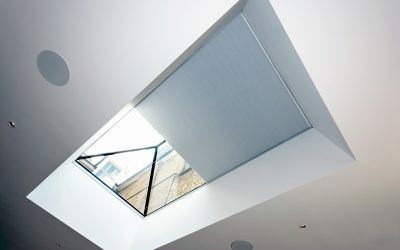 Blinds for the ultimate conservatory - a home extension that lets the outside in. 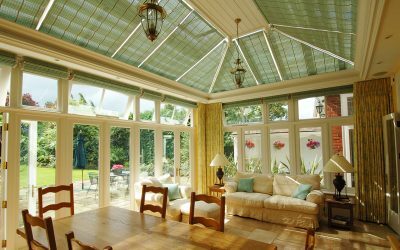 Today the term ‘Orangery’ is now often used to describe a glazed building which differs from a typical conservatory by its design and construction. 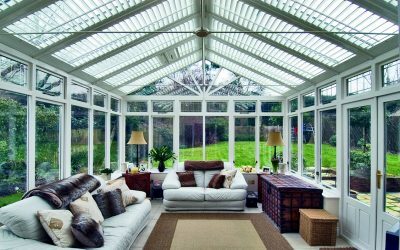 A pioneer in the manufacture of conservatory blinds for 30 years and supplying the John Lewis Partnership for over 25 years. Oakhurst has built up a well deserved reputation for innovative designs which are supported by superior levels of customer service and expertly fitted in homes nationwide. Our products represent a quality that is never compromised. 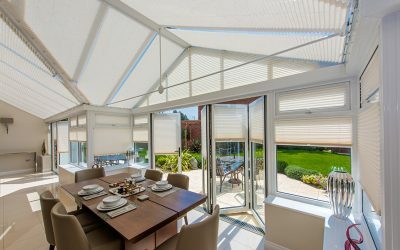 Enjoy your conservatory all year round with our made-to-measure blinds which exclude excessive light and heat; keeping you warm in winter and cool in summer. Our bespoke blinds are fitted to suit conservatories of all designs and dimensions, bringing privacy and stylish décor to your living space. 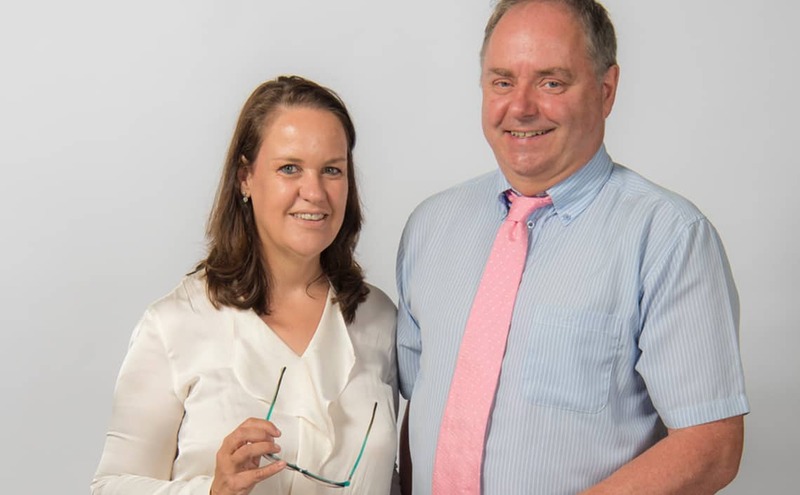 Founded by our Managing Director Bruce Dunton, in 1989, Oakhurst has an established team of highly skilled people, many of whom have been with us for a good number of years. Their knowledge is unrivalled in the industry. 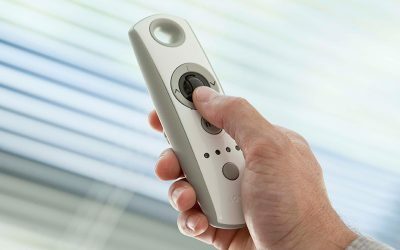 All of our staff are directly employed by us, ensuring that you receive a professional service throughout, from our sales team to our installers, blindmakers and after-care service team. We appreciate choosing an important feature for your home needs careful consideration and we are happy to help. To enable us to give the best possible advice it would be helpful to know as much information that you can give us. Just fill in your contact details below and we will get straight back to you. Or if you rather just email us, just click here.